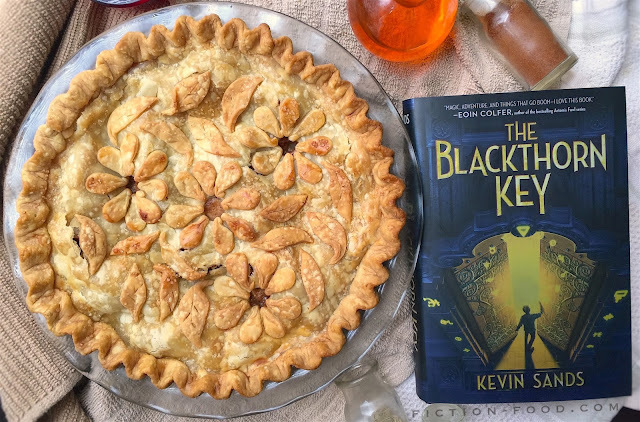 A couple weeks ago I posted an "icy cream" recipe for the novel The Blackthorn Key by Kevin Sands and promised an apple pie recipe in the very near future. Here it is! This is one of the foods I made for the book club meeting I hosted, which you can find more about here. Also, Pi Day! I think Master Benedict and Christopher would have had a great appreciation for pi, as we know they certainly did for the edible kind. I poked at the package Tom had brought. "What's in here?" I unwrapped the wool. The folds fell away, and I was enveloped by the smell of warm apple and cinnamon. Inside was a freshly baked pie, its crust crimped and lightly browned, steam still rising from the flower-petal holes in the center. We did, shoveling the sweetness into our mouths by the fistful. I saved a piece for my master, who liked a good pie almost as much as I did; the rest we devoured. 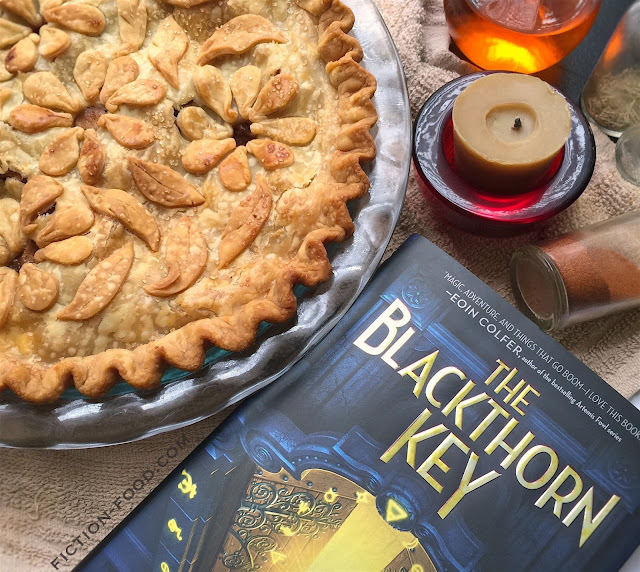 One of the great things about The Blackthorn Key is the characters and their relationships, especially between the main character Christopher, an apothecary's apprentice, and his best friend Tom, a baker's son. 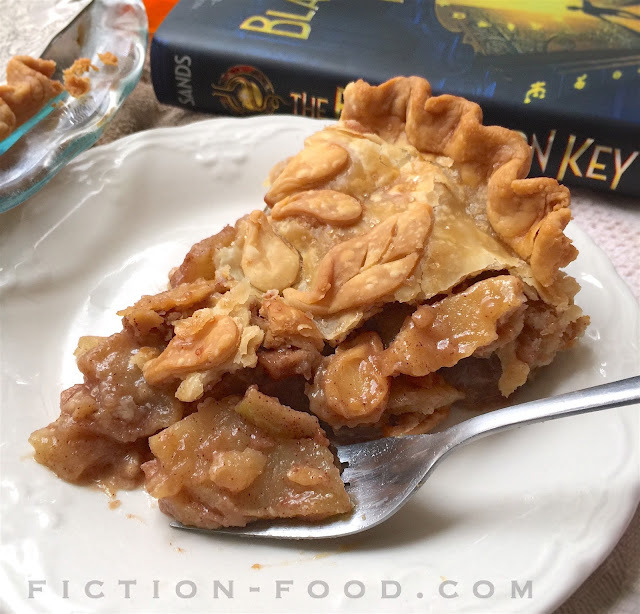 Tom makes this apple pie for Christopher's birthday, and Christopher thinks it's the most delicious pie he's ever tasted, not only because it's a thoughtful gift from his best friend, but because he believes Tom has a gift and will outshine his own baker father someday. Later on, Tom even puts his baking skills to use to save Christopher's life (check out my special food how-to inspired by that scene). For more about The Blackthorn Key, visit the official website. 1. In a small pot melt the butter over medium heat, then stir in the flour until it makes a smooth paste. Add the sugars & water and stir. Bring to a boil & then turn low to simmer until the mixture thickens. Remove from heat & wait until needed. 2. Place the bottom dough in the pie pan & spread the graham cracker crumbs on top. Toss the apple pieces with the lemon juice & cinnamon & then plop them into the pie pan over the crumbs. Pour the sauce evenly over the apples. 3. Pre-heat your oven to 450ºF. Lay the top dough out on the counter & cut between 3 small holes in the top (see photos) using a little circle cutter (or carefully with a knife). Roll out the 3rd piece of dough & cut flower petal & leaf shapes. Whisk the egg white with water & lightly brush the top crust with it. Place the flower petals on the top crust around the holes & place the leaves decoratively around, pressing gently so they'll stick. Carefully lift up the decorated top crust & lay it over the apples. Press the crusts closed by crimping the edges together. 4. Bake the pie for about 15 minutes at 450ºF, & then lower the heat to 350ºF. Put a pie shield around the edges (or lay foil strips around) & lay little pieces of foil on top of any petals or leaves that are browning. Bake for another 40-45 minutes, until golden, & then remove to a cooling rack. Serve warm. Excellent with cheese, slightly melty, like Edam or sharp cheddar! 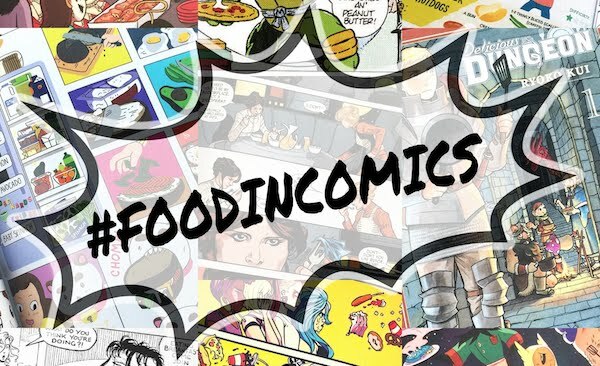 (Cheese is mentioned several times in the story). 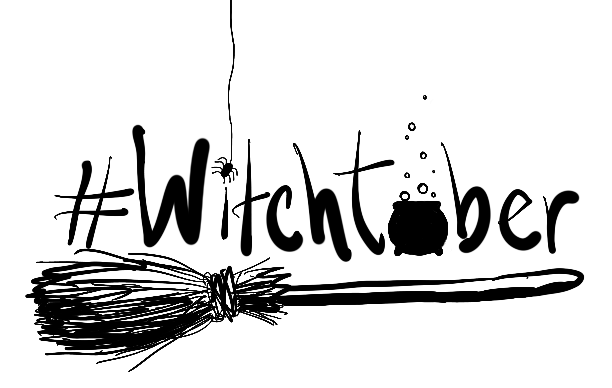 Click here for a Blackthorn Key menu (food list) & here for TBK Book Club Ideas! Try my Orange Icy Cream recipe here & click here for my Edible Rolling Pins!